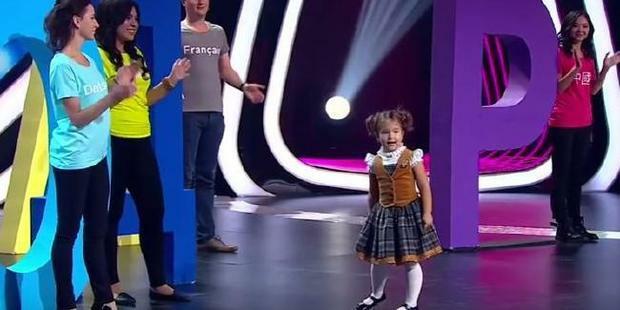 Four year-old Bella Devyatkina speaks seven languages! The polyglot, from Moscow, showed off her linguistic abilities on Russian talent show Amazing People, speaking English, German, Spanish, French, Chinese, Arabic and Russian. The show lined up adults who speak each language, and Bella skipped between them, switching languages effortlessly and even singing a song. If she wins the competition, she could take home more than $20,000 in prize money!